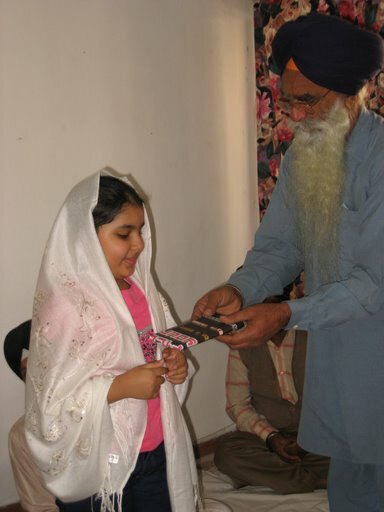 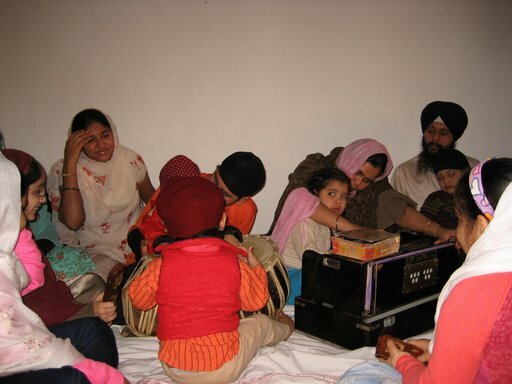 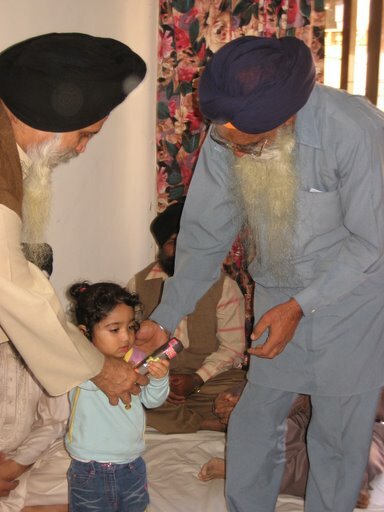 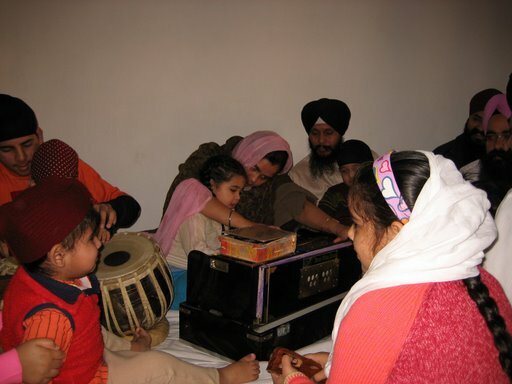 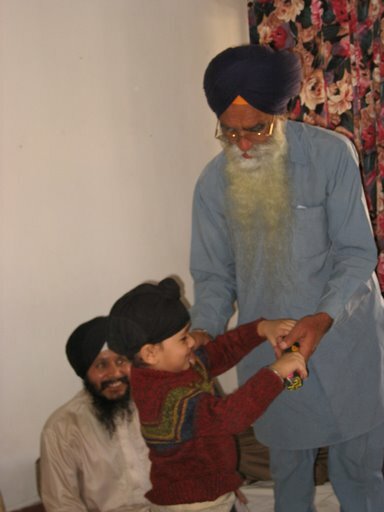 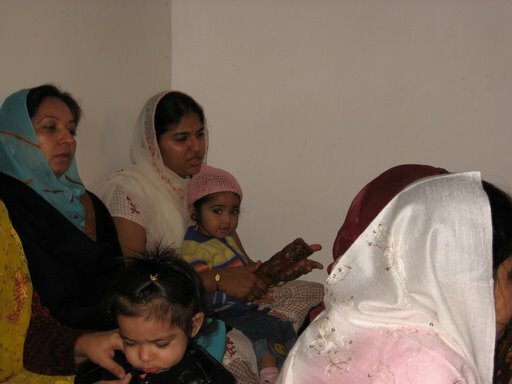 Last week, there was a special kids keertan program at Rajinder Singh’s house. 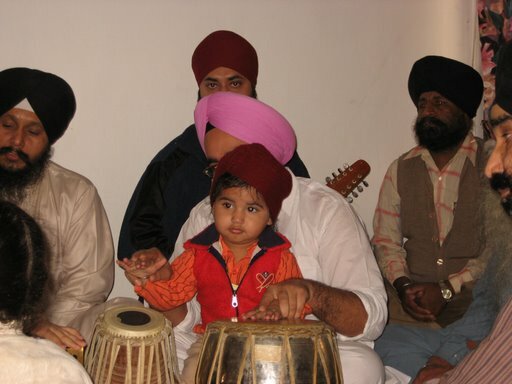 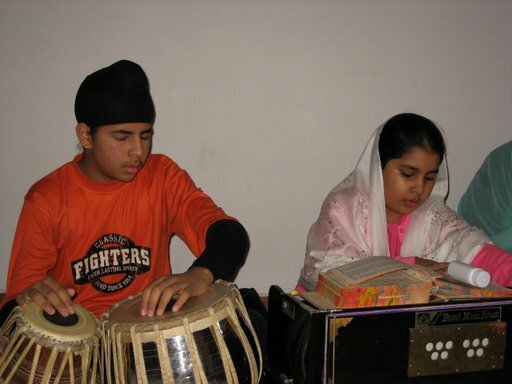 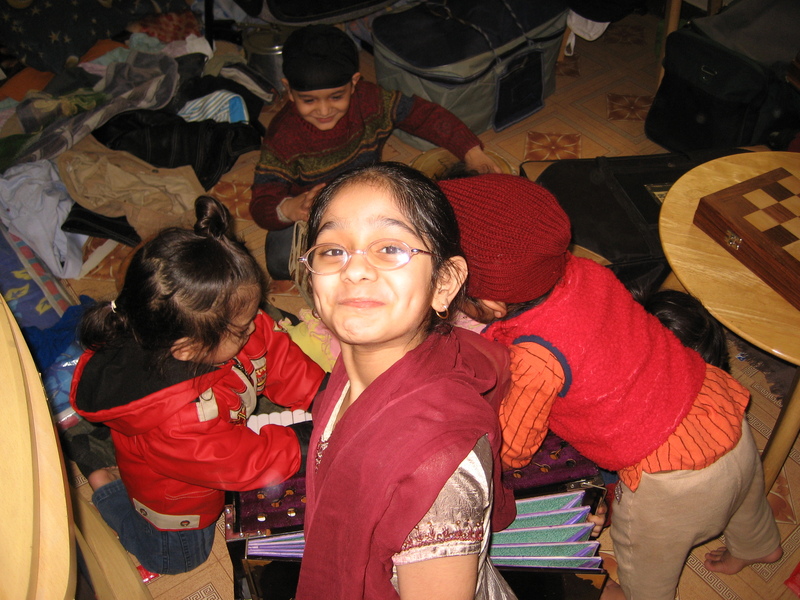 There were total of 13 kids between age of 3-15, who performed in kirtan reciting & tabla . 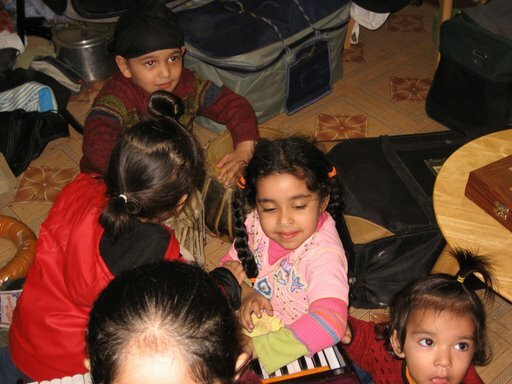 Kids were in full enthu and sangat really enjoyed kids performance. 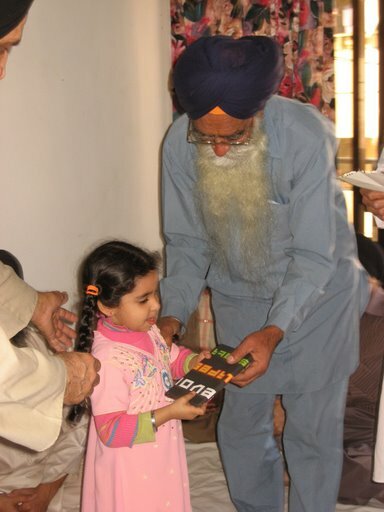 Kids were happy after getting prizes. 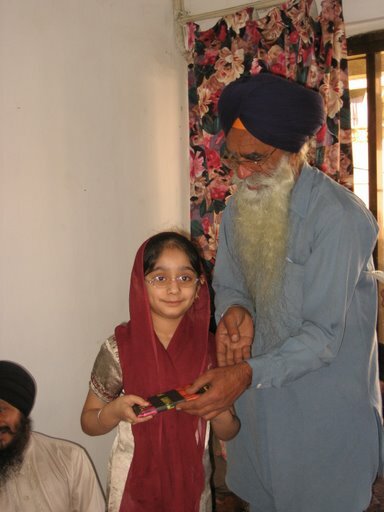 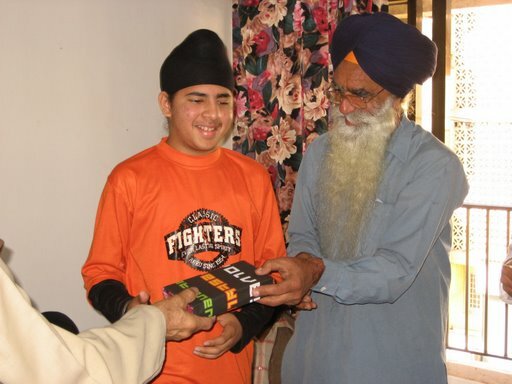 Bhai Surjit Singh Ji Airport waLe & Bhai Swaran Singh ji Aweer distributed the prizes to kids. 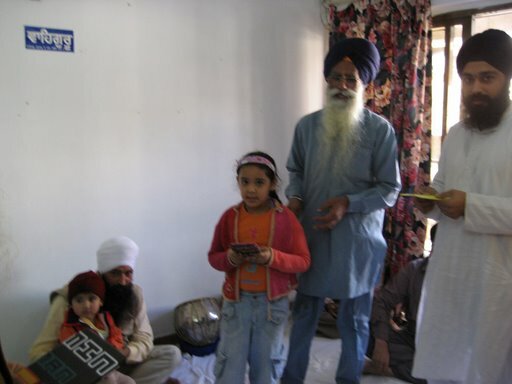 Many thanks to Ritu Penji, Jaswinder Virji Sharjah & Bhai GaGanpreet singh ji who did various sewas.